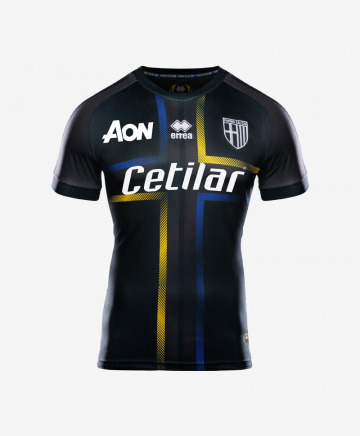 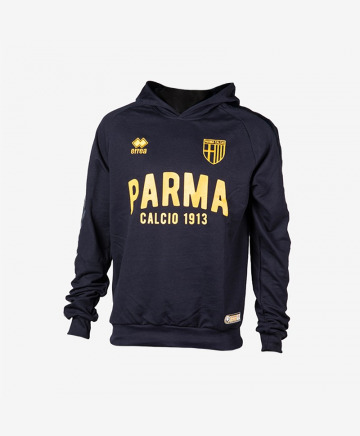 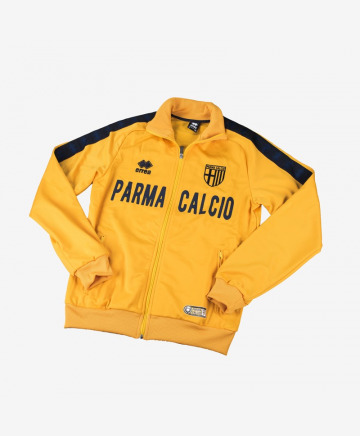 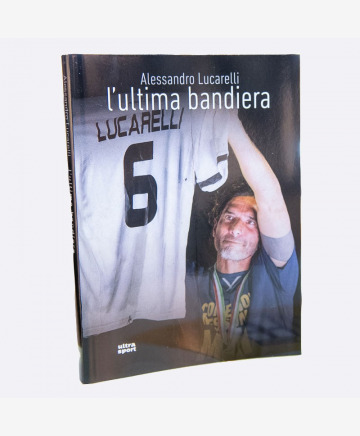 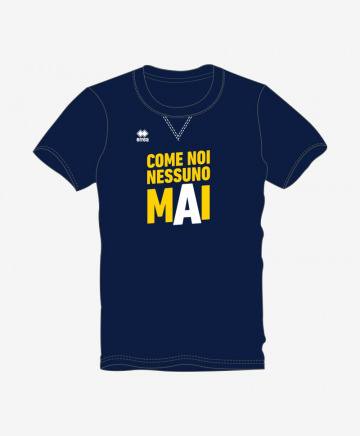 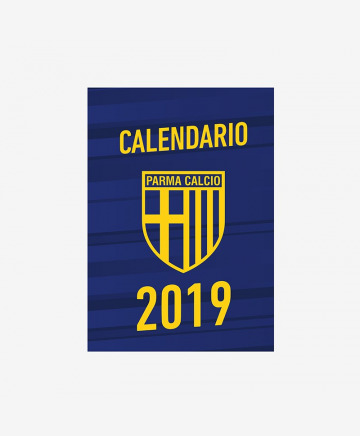 New edition of the Stripe88 tracksuit, revisited in a new style created for Parma Calcio. 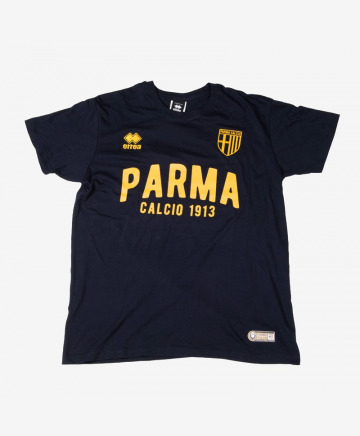 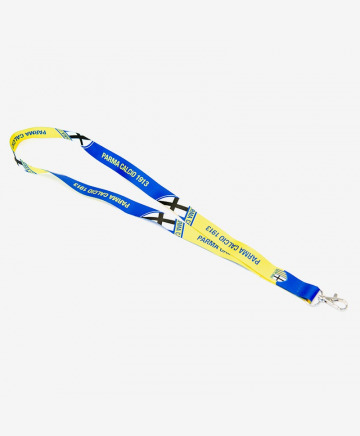 Inspired by 80's football's style, it's a modern line but very comfortable. 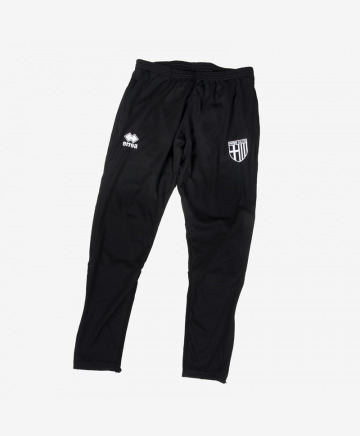 Ideal for who wants comfort but also style, it's perfect for a streetwear look. 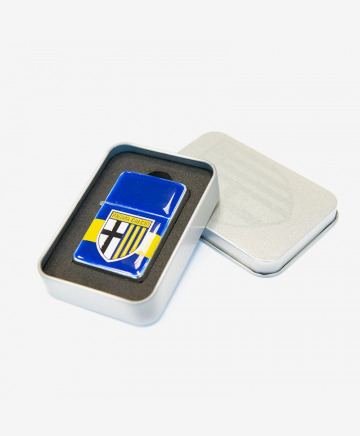 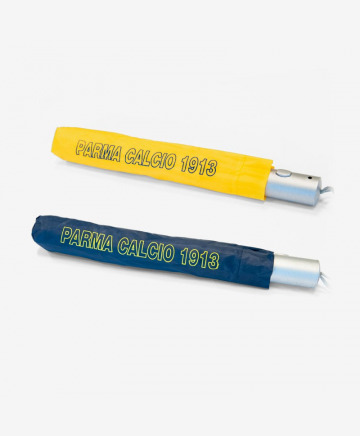 An exclusive Parma Calcio 1913's zippo.